So I’ll kick off my 2014 posts with a little heads up on a post that will be coming soon. 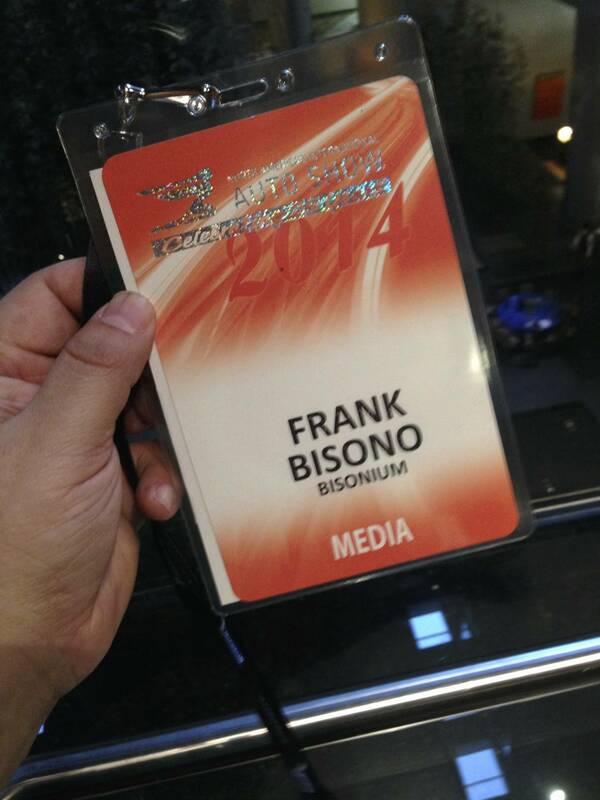 I just returned from the 2014 NAIAS (Detroit Auto Show) and boy, what an experience that was. In full disclosure, I was invited to participate with a very special group of bloggers by Ford Motor Company and Team Detroit, the agency who handles their Ford Social site. I was there to see first hand the unveiling of the new 2015 Ford F-150 and boy, let me tell you, Ford did NOT disappoint. Many of you have been following my IRONHIDE truck build and I have to tell you, the 2015 F-150 is something special. I was also able to see some really neat stuff and get up to speed on a lot of the technology behind the scenes at Ford. It was a trip I’ll never forget and one I hope to be able to attend and write about again. I’ll cover some of the neat things I was able to do and see while at the 2014 NAIAS with an obvious slant towards Ford products as that’s what I had the inside scoop on more than anything. Besides, is there really any other truck you’d want to own out there? 🙂 Stay tuned gang, I’ll post up pics from the Ford events and some of the other highlights from the auto show. Now back to compiling all that info and doing some editing…until next time.